We are proud to announce the newly established Macedonia2025 Support Fund ‘Talents Today – Leaders Tomorrow’, which assists the personal and professional growth of talented students from vulnerable backgrounds, helping them further develop their skills and talents. We provide support to high school students to enroll at a University or enrolled students who face financial difficulties. The Support Fund is opened throughout the whole year for donations. At the Macedonia2025 Fundraiser Gala 71$ thousand were committed which will be used for providing annual scholarships worth 1000 euros to ten students in a period of four years, as well as for mentorship programs, trainings for personal and leadership development, paid internships, technical equipment and participation in international scientific competitions. 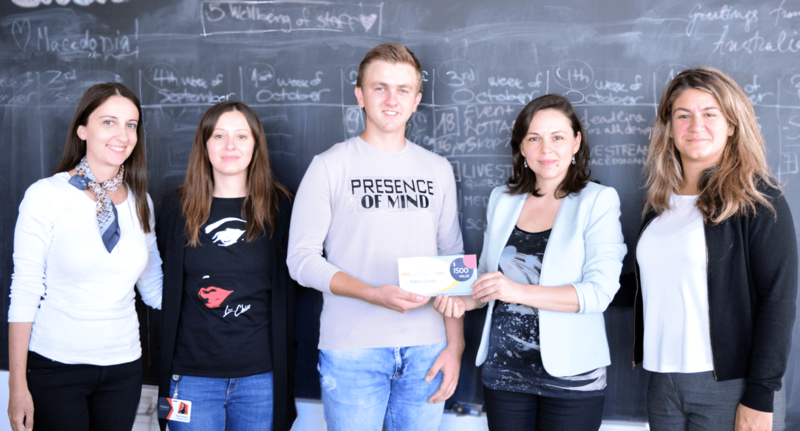 Our Support Fund has already positively impacted the lives of three talented individuals – Angela Zdravkovska, Skopje (19), David Lazaroski, Prilep (18) and Martin Dinev, Strumica (17). Learn more about their amazing progress and impressions from the program, by watching the following video. 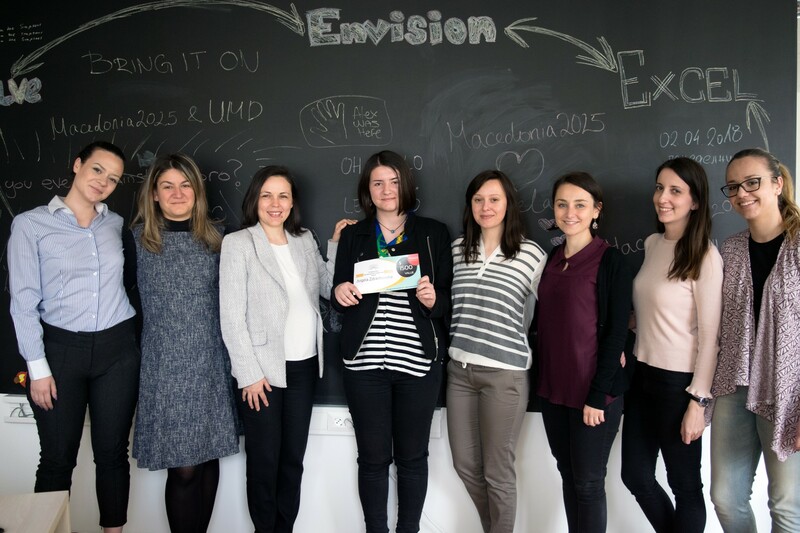 The aim of this initiative is to spread out the positive impact and encourage everyone to contribute towards the Support Fund, whereby recognizing Macedonia2025 as place where they can support real change and impact in the society. 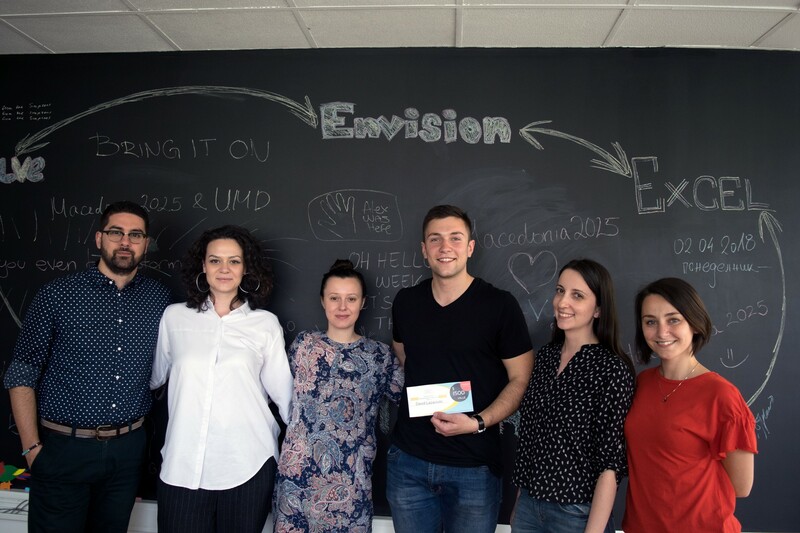 Donate and support us in educating and empowering the future leaders of Macedonia by clicking the Donate button on the right.